For hundreds of years, books have been a wonderful resource to bring to light new views. So it’s no surprise that if you want to expose children to Islam, it’s best to turn to books at an early age. The following eight children books do a great job of introducing remarkable Muslims from times past and modern society. 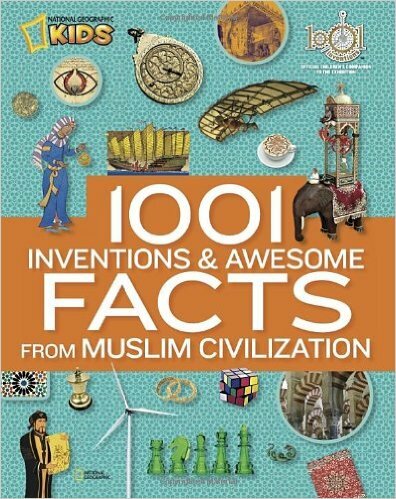 I would recommend them as a must for any children’s library, not just ones in Muslim homes, to expose children to the rich, vast civilization of Islam. 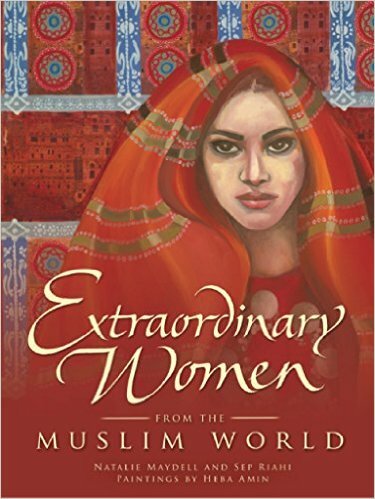 The Muslims in these books were pioneers that greatly impacted the world. I took some books from an old list I created back in 2010 of Children’s Books about/for Arab Children, but have expanded on it to include newly published books. I am an Amazon affiliate member and you can find my list of books here. Feel free to buy any of these books there and shukran (Arabic for thank you) for continuing to support my research. The importance of al-Ghazali in the intellectual and spiritual history of both the Western and Islamic world cannot be too highly estimated. He is considered to be the savior of Islam because in his 40-volume opus magnum, The Revival of the Religion Sciences, he clarifies the spiritual meanings and inner purposes of every aspect of the Islamic faith. 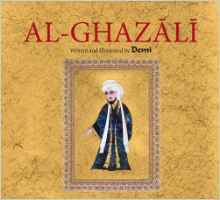 This book, an illustrated biography for both parents and children—with adjacent text for both—presents this inspiring life with exquisite miniatures in the Persian style. The biography covers his humble birth and education, rise to fame, spiritual crisis, and subsequent journeying to find the Truth in Syria, Palestine, and Mecca before returning home, having purified his heart. The text is distilled from his own autobiography, Deliverance from Error, written in the 11th century CE and from other scholarly biographies. My Prophet Muhammad (S) encapsulates the timeless story of the life of the best and final Messenger of Allah, Muhammad (S). Designed for early childhood, this rendering of the Seerah serves as an ideal first acquaintance with the miraculous story of Allah s finest creation. 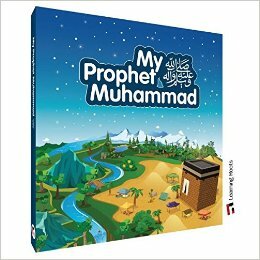 With its vivid illustrations and appropriately rendered authorship, this book is designed to increase your child s knowledge, appreciation and love for the Prophet Muhammad (S). My Prophet Muhammad (S) is a picture board book, containing 24 pages, a soft sponge cover with special glitter, varnish and metallic shine effects. Malcolm X grew to be one of America’s most influential figures. But first, he was a boy named Malcolm Little. 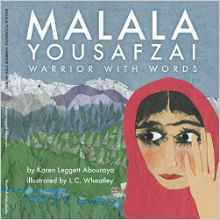 Written by his daughter, this inspiring picture book biography celebrates a vision of freedom and justice. 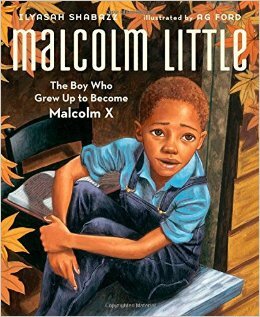 Together with acclaimed illustrator AG Ford, Ilyasah Shabazz gives us a unique glimpse into the childhood of her father, Malcolm X, with a lyrical story that carries a message that resonates still today—that we must all strive to live to our highest potential. Born in Persia more than a thousand years ago, Ibn Sina was one of the greatest thinkers of his time — a philosopher, scientist and physician who made significant discoveries, especially in the field of medicine, and wrote more than one hundred books. As a child, Ibn Sina was extremely bright, a voracious reader who loved to learn and was fortunate to have the best teachers. He memorized the Qur’an by the age of ten and completed his medical studies at sixteen. He spent his life traveling, treating the sick, seeking knowledge through research, and writing about his discoveries. He came up with new theories in the fields of physics, chemistry, astronomy and education. His most famous work is The Canon of Medicine, a collection of books that were used for teaching in universities across the Islamic world and Europe for centuries. 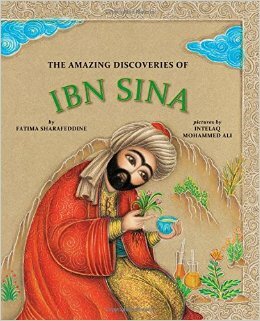 Ibn Sina’s story, told in the first person and beautifully illustrated, provides a fascinating glimpse into the life of one of the great intellects of the past. 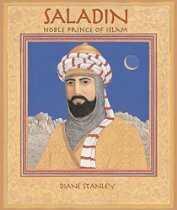 In her vibrant narrative and magnificently detailed illustrations inspired by the Islamic art of the time, Diane Stanley presents a hero whose compassion, piety, tolerance, and wisdom made him a model for his time — and for ours.